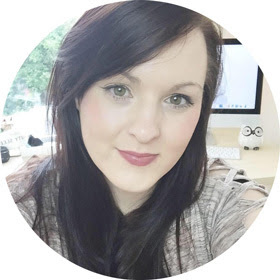 Hello October- Supportive of bloggers! Recently we all got the devastating news that Company Magazine will no longer print the magazine. It will still be online to purchase just not in store anymore. I love sitting in bed at night before I go to sleep after a long day with my favourite magazines and a cup of hot chocolate. I can still do this with a few of my other favourite magazines but Company was up there with my monthly purchases. How long will I be able to do this for, will other magazines follow the way technology is taking over? Is it a positive move or will it destroy the way we are able to buy printed magazines? I personally enjoy reading a printed magazines, I never buy online magazines due to this. I love to flick through the pages of Cosmopolitan and really take in what has been published. The people who work at these magazines put in so much effort every month and I love to go into my local shop at the start of each month and buy the three magazines I enjoy. I look forward to it, which might make me sound sad but its something I enjoy. Magazines have been a huge part of my life, I used to spend my whole pocket money on my favourite magazines and the odd chocolate. 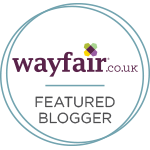 I am inspired by what the magazines write, its why I started my blog. I think that company taking this step towards stopping the printed version of the magazine is a huge step forward into the world of technology. We see it in our everyday lives, people are glued to their phones, ipads and computers. I think the same amount of effort and awesomeness will go into the magazine online, I also think more could be added to the magazine. i bet so much had to be cut due to spaces on the pages. I think not having the restraints a printed magazine has can work wonders for the magazine just like a blogger can post as much as they want a week. Personally though I will miss having Company magazine in the backgrounds of my blog posts, the magazine is beautiful and it makes a great picture. I have purchased many Company magazines and I might not have any more room for more.. I think we all should still support our favourite magazines, I enjoy buying my favourites every month. They have all been a huge inspiration in my life and if anymore magazines go to being just online I think I would cry. Even though my heart felt like it was going to break reading them say they are discontinuing the printed version I think they are brave to take a big step into the future. I still will continue to support Company magazines, they support bloggers and print bloggers in the magazine. 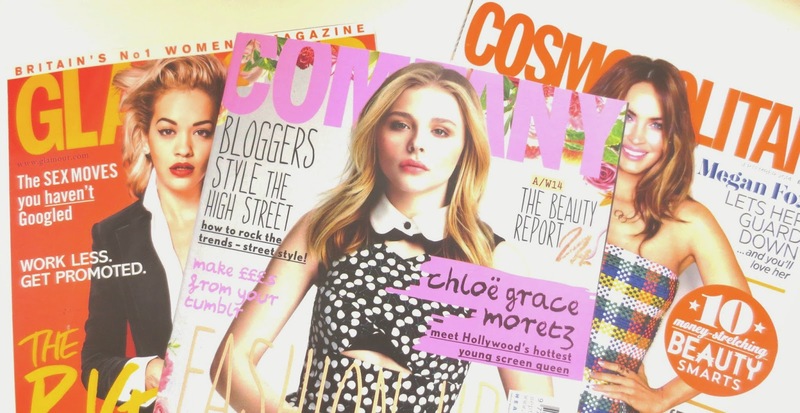 Look at Zoe Sugg (Zoella) she was on the front cover of Company not that long ago, it would have been amazing for her to see herself on the shelves in the shop as well as have a printed version to keep forever. I just hope that this won't be the future of my other favourite magazines!!! The October issue of Company will be the last printed.. sad times! 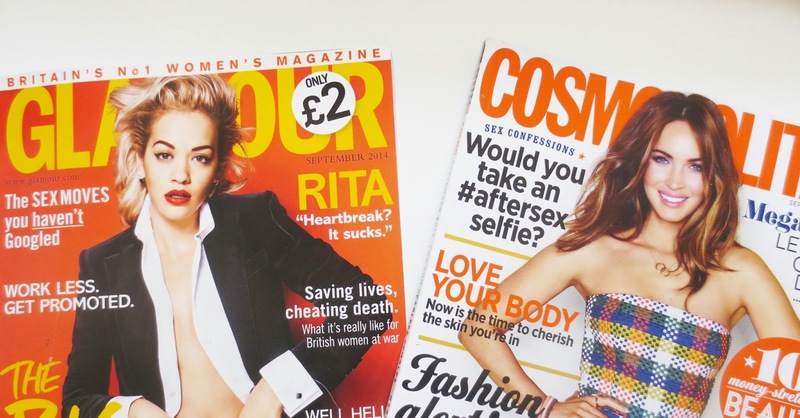 Do you prefer printed magazines? i completely support everything you say! it's such a shame that company have stopped printing - there's nothing better than having a hardcopy of your favourite mag! I'm the same, and don't think it would be the same if all mags went digital..